Sexy_Angel_4u - clothing from _Perle_! GDkTonyHofd_HKMT - Ayslynn's Flying Creatures! GDkTonyHofd_HKMT - modeling for Ayslynn's Attire! Colleen_BHD_EIRE - modeling for Regina_XENASZX! Colleen_BHD_EIRE - modeling for Creative Visions Clothing! Colleen_BHD_EIRE - modeling for Ms_Naomi! ButterFlyBitchJB - modling for Toxic Candy! Jericah_EMCEE - modeling for Skandal Unisex! Jericah_EMCEE - modeling for A Lility Knight! Miss_Elexia_CF - modeling for Secret Fashions! 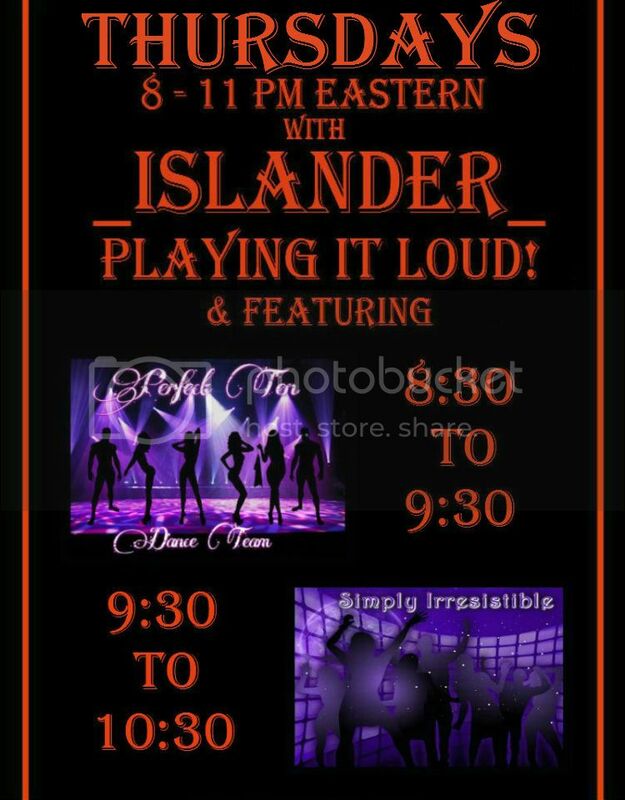 Playing It Loud Tonight From 8 -11 PM EST: _Islander_ ! 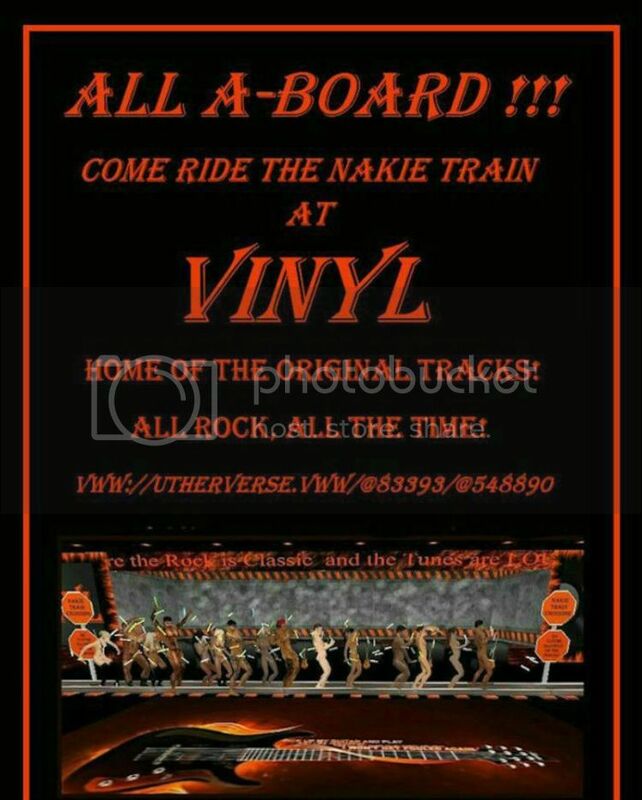 At Vinyl's Come Out & Play Thursday!!! Come join us to greet your new Prom Court!! 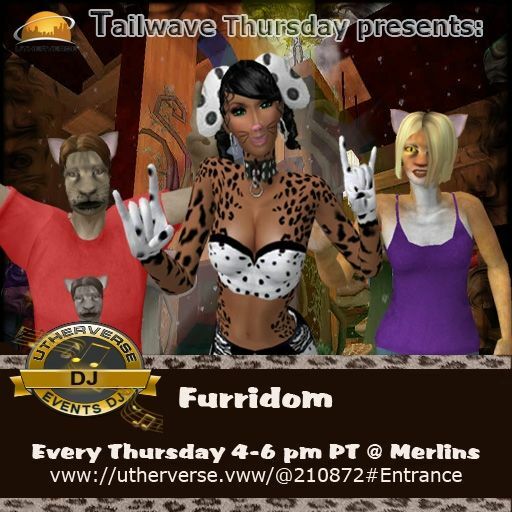 DJ_Astariel will be spinning the tunes!!
. 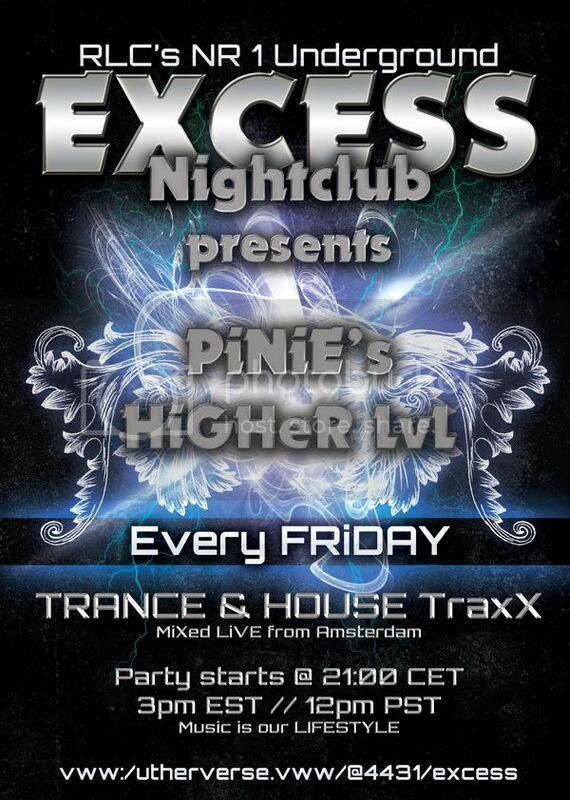 :: TODAY @ CLUB EXCESS : PiNiE's Higher LeVeL's with DJ PiNiE : Start @ 21.00 CET / 3pm EST ::. 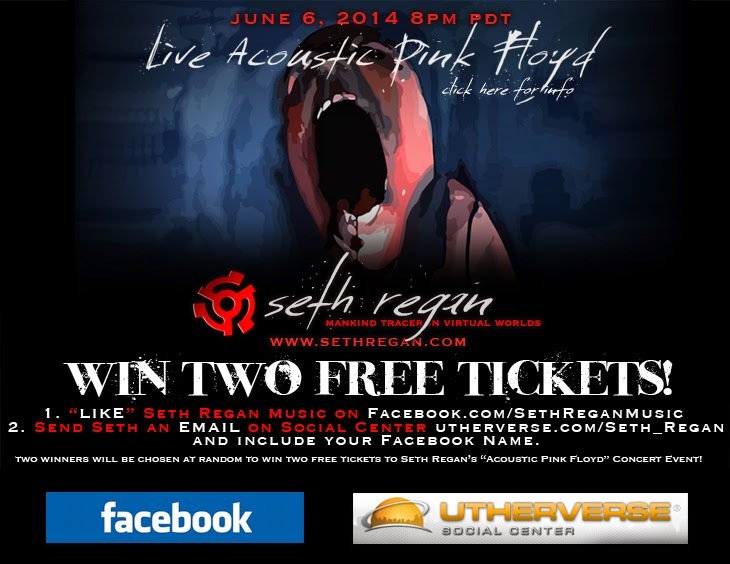 Seth Regan performs live tonight at Pink Obsessions After Dark! TONIGHT - Friday The 13th! Live Acoustic Concert at "Pink Obsessions"! ALL UNPLUGGED … ALL 100% LIVE! Send your requests directly to Seth in PM during the show and enjoy the fun and amazing interaction you will only get at Seth's live show! Friday Night 8PM at Pink Obsessions… One of RLC's most popular clubs! Check out Seth's Videos on YouTube - CLICK HERE! 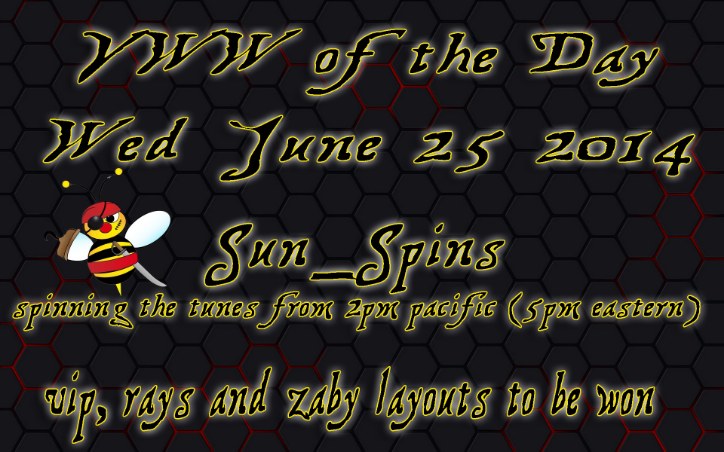 This Friday the 13th at 8PM PDT! 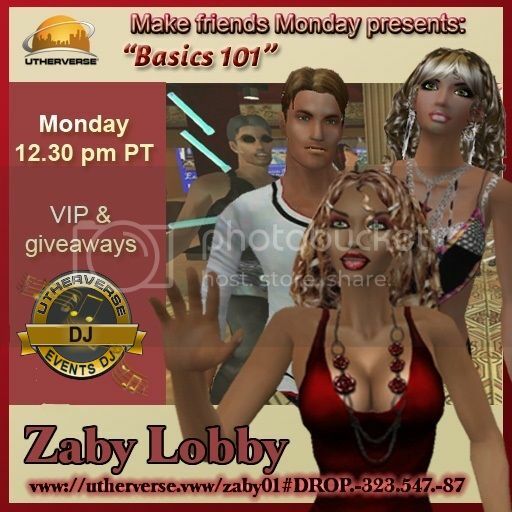 Basic Member Welcome Party!! 12:30pm PST/3:30pm EST*30 day VIP to win! As you may know - nothing does last forever. 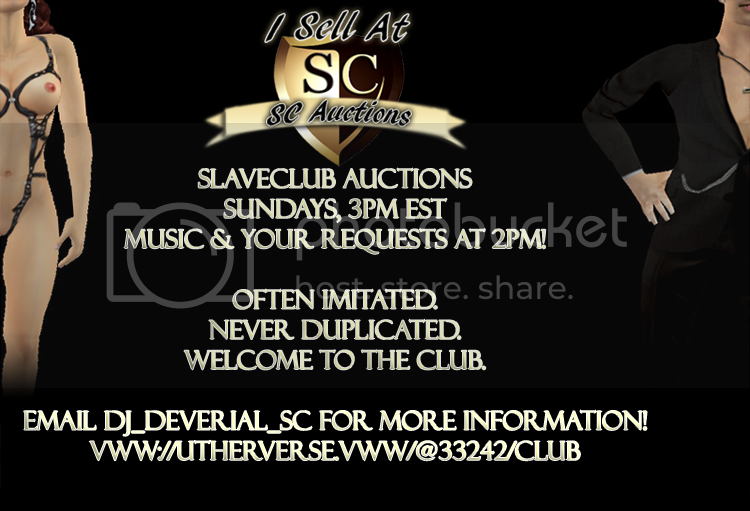 So we decided to make some changes on our weekly schedule and want to inform our long time loyal vistors and clubbers. THURDSAY - > Now MASH UP DAY with our regular DJ's + Guest DJ's. Thanks everyone for the ongoing support through the last 4 Years and 3 Month !! 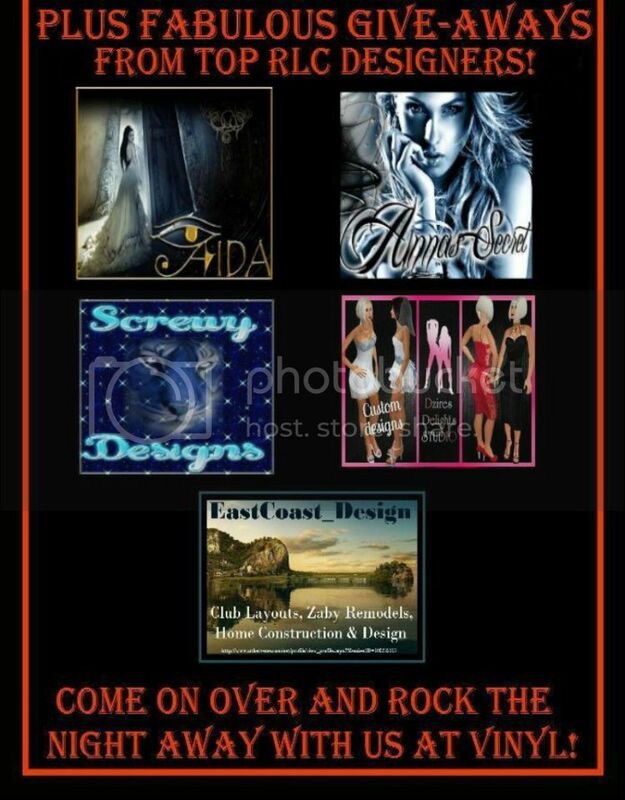 12:30 PM PST VWW Tuesday at "MoonKitten Designs"
Escapades New Showroom Grand Opening! 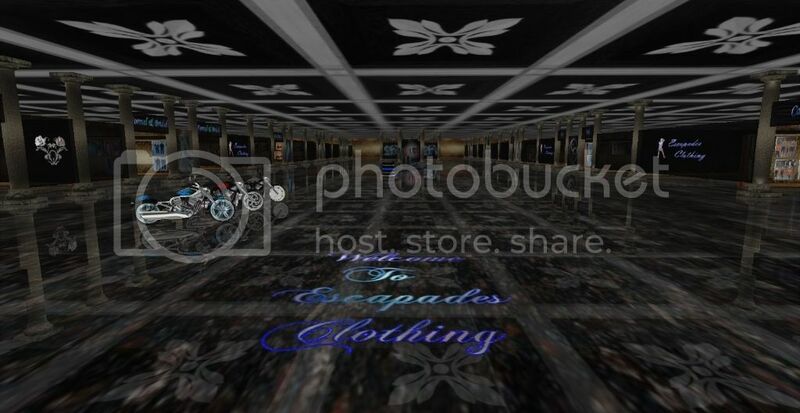 rand Opening Of Escapades Clothing New Showroom! Huge 5 ray Sale! Music! Prizes! Fun! Many of these will never be marked this low again!! Labyrinth_7 A Place to have Fun, and Get Lost! 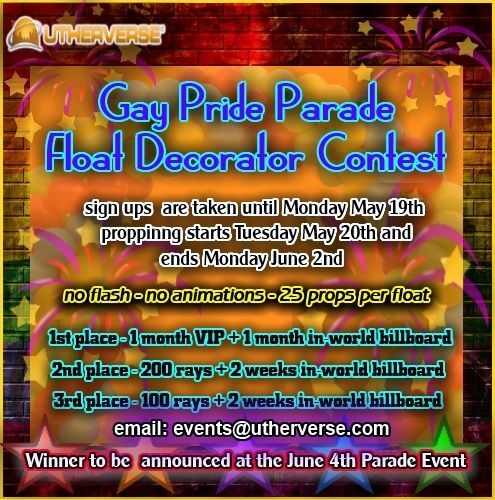 Gay Pride Parade Float Decorator Contest! Winners will be announced at the Tailgate Party before the concert outside Shockwaves Amphitheater!!!! 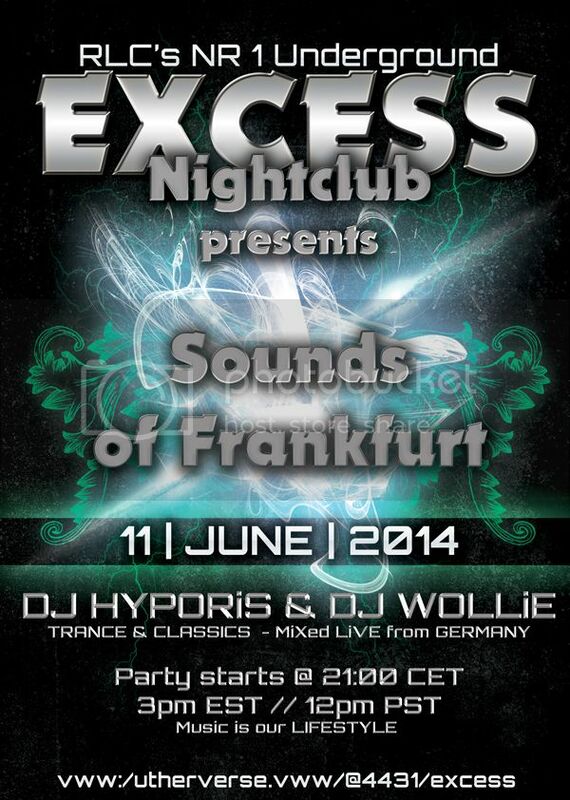 New club opening 6/2/14 8pm eastern time 5pm pacific. Many games and two Dj's. 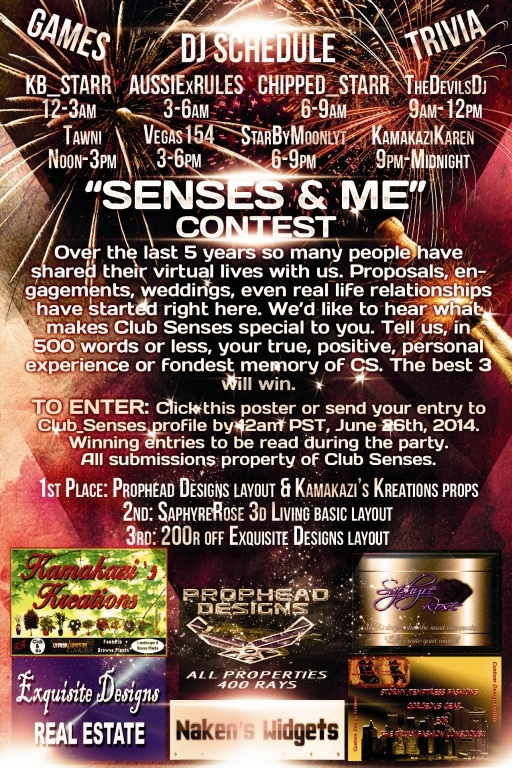 Prizes from 3 designers at this moment but more to join in. Party is for 6 hours. Come have some fun at Club Deviant Desires!!! 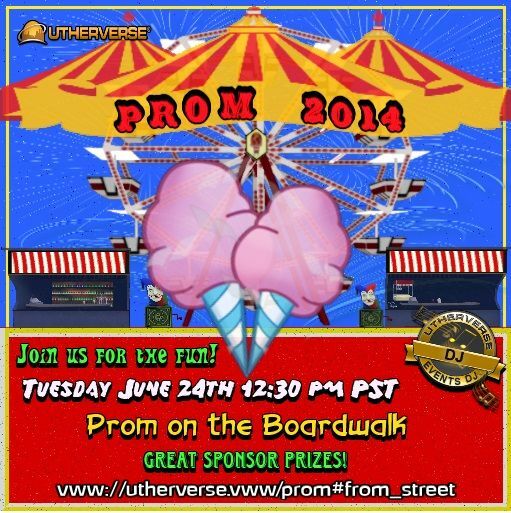 VWW Tuesday at "The Perfect Piece" >> 12:30 PM PST Join us! 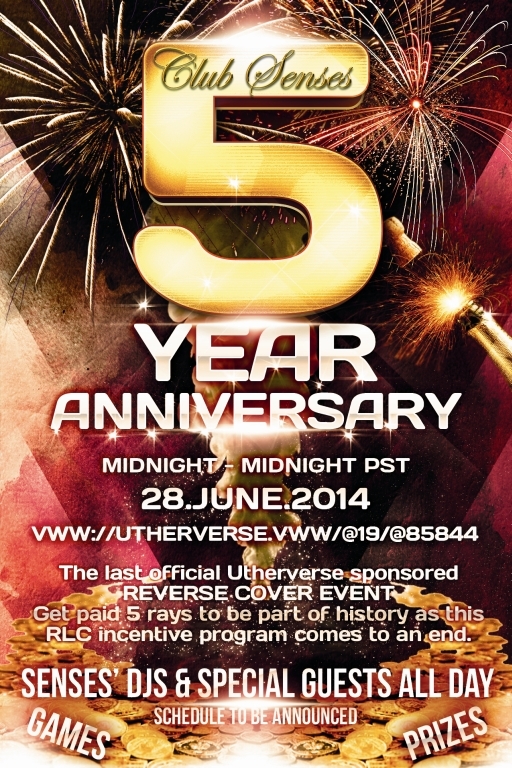 5th Anniversary of Club Silken Exposure - this Sunday, June the 1st from 8pm EST! Very special occasion, Annie is returning to Silken for one more night to celebrate with the club she has been with for 3 years of her DJ career on RLC. Probably really last chance to enjoy her show, i am personaly so happy and proud she decided to come back for this one more night. Thank you Annie. Caden is returning to Silken after over 2 years and i cannot wait this also. I have no doubts that people who used to be regulars at Silken in the past will have their sentimental journey, listening to those 2 amazing DJs. Big thank you to everyone who attends events at Silken Exposure and supports this club, in the past and now. Who hangs out there even if there is no DJ nor games at the moment, just to be with friends, enjoying friendship and good fun. Thank you to the founders of Silken Exposure (i wonder if they knew they were opening a club that will make so long here) and ex owners and current owner, for giving a place to many people who may call it 'my spot - my home' in RLC. Wishing you next 5 years Silken! NEW!! Butterfly_Bitch - DJ Services! NEW!! Butterfly_Bitch - ToXicKandy Designs! NEW!! Ms_Bela_HEL_SEL - Cars from Scratch's Showroom! NEW!! Ms_Bela_HEL_SEL - the Body Shotz Dance Team! NEW!! Katie_QNF - DJ services! Mrs_Colleen_EIRE - modeling for Ms_Naomi_BHD! Mrs_Colleen_EIRE - modeling for Regina_XENASZX! Mrs_Colleen_EIRE - modeling for Ms_Tressa_BHD! Mrs_Colleen_EIRE - modeling for Re_SubZero0o_SZX! Ms_IzzyBoo_HEL - modeling for _Kali_Jayde_! Ms_IzzyBoo_HEL - the Cat Scratch Fever Dancers! Jericah_EMCEE - modeling for A LILITY NIGHT! Jericah_EMCEE - modeling for ELTULI_DESIGNEDS! Miss_Elexia_CF - modeling for Secret Fashion! Toyzy_DFZ - modeling for Virtus!